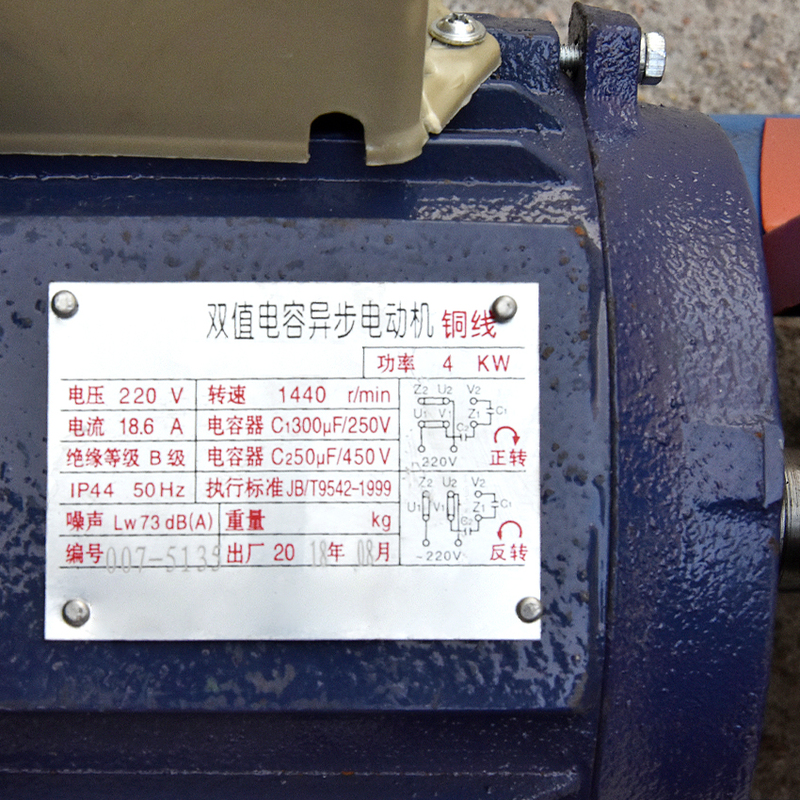 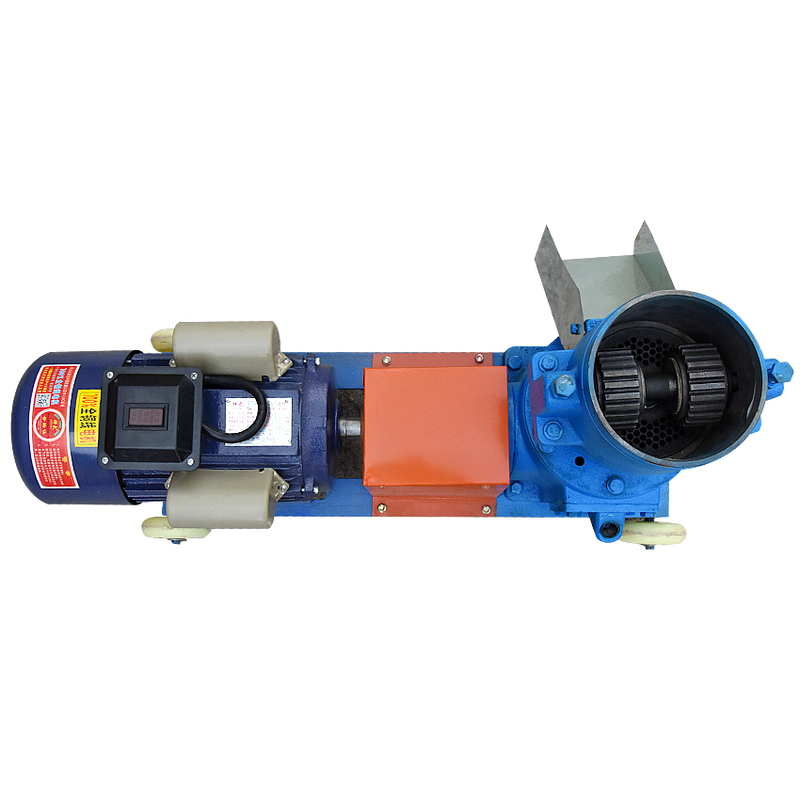 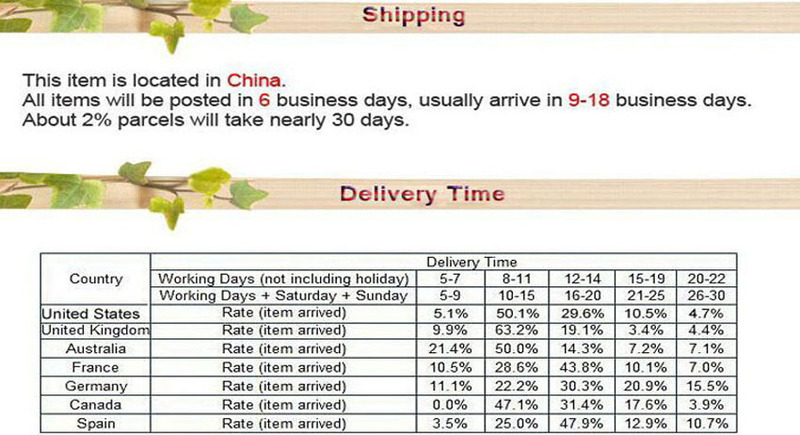 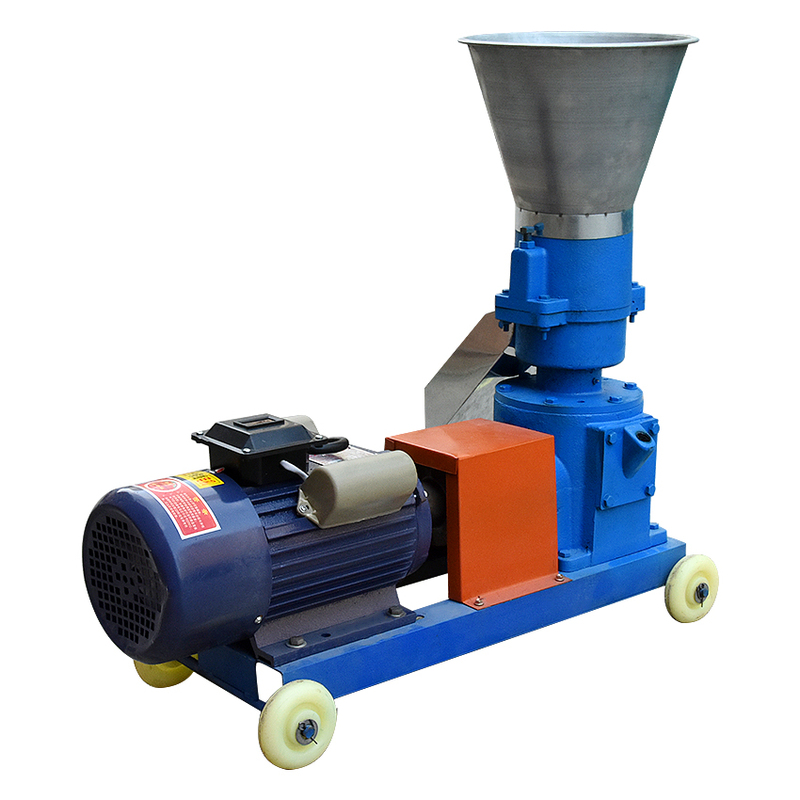 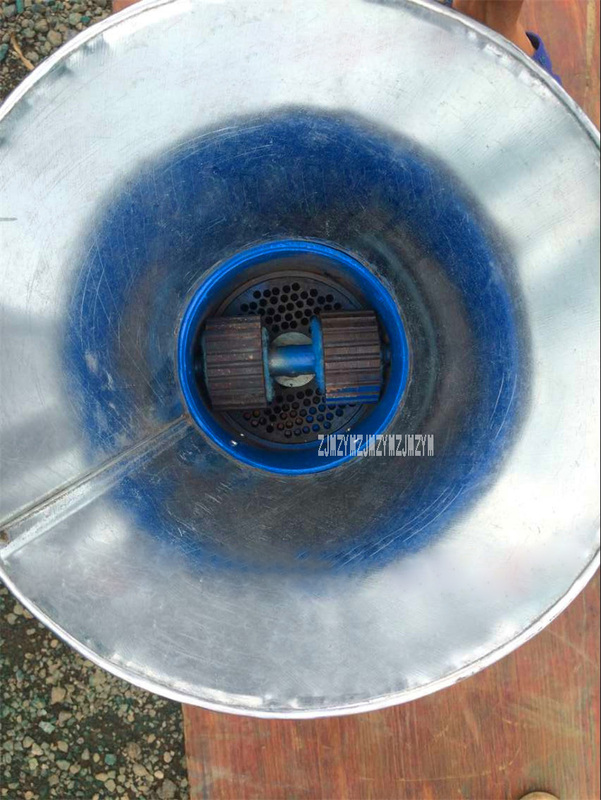 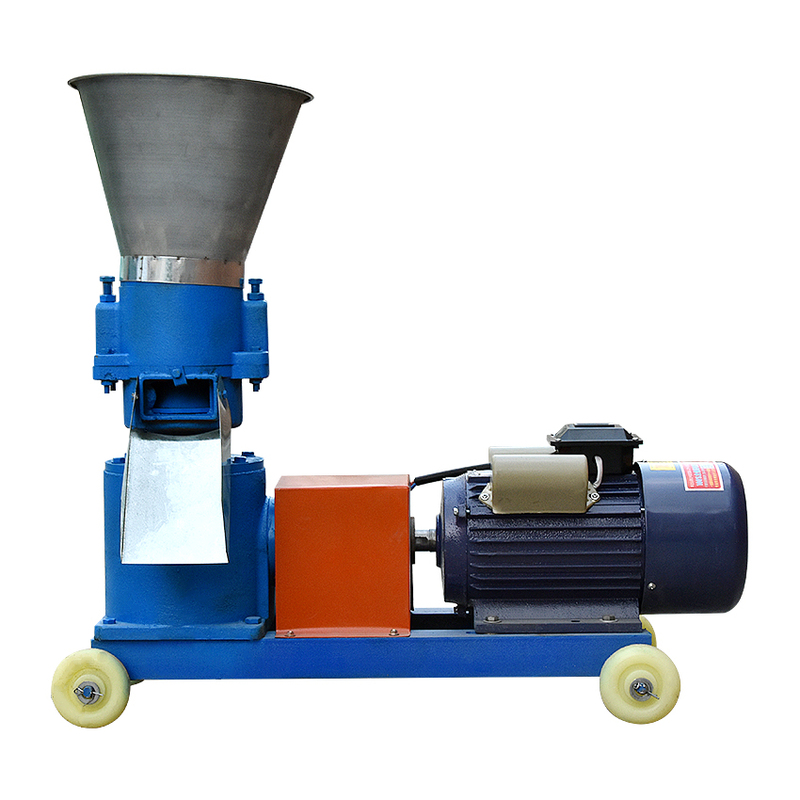 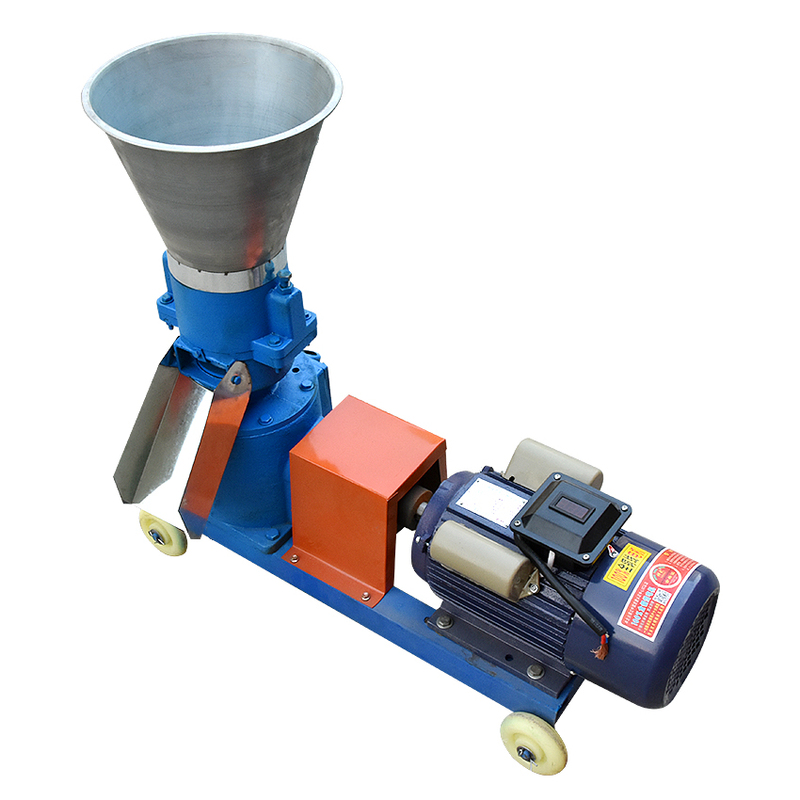 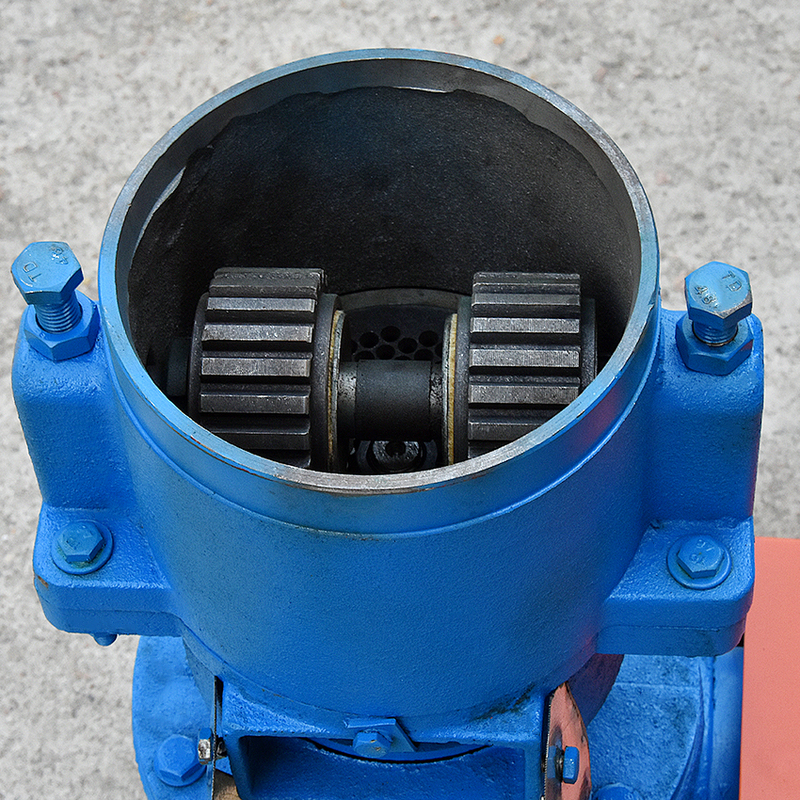 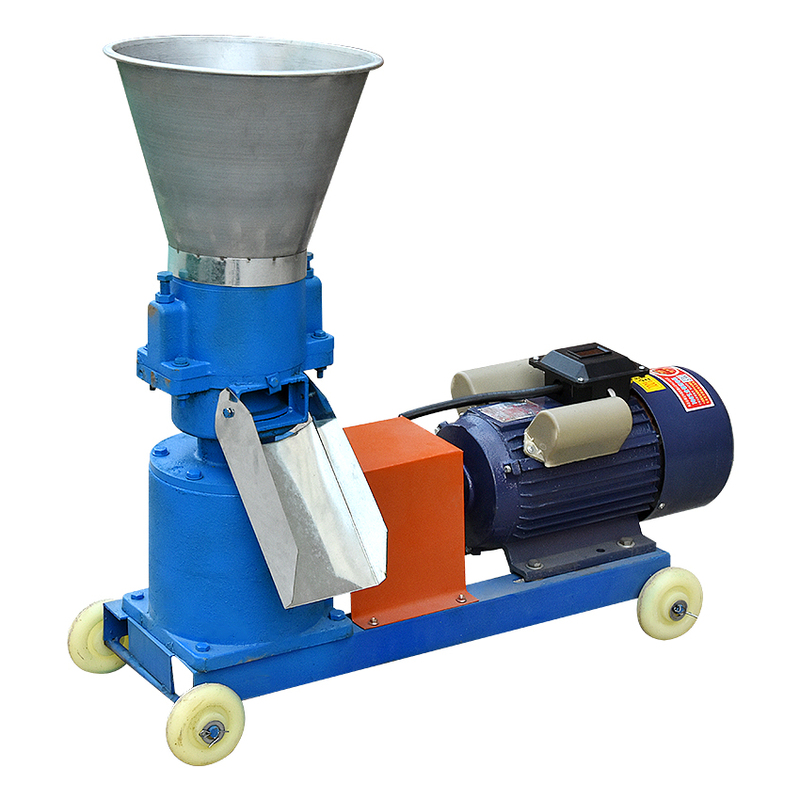 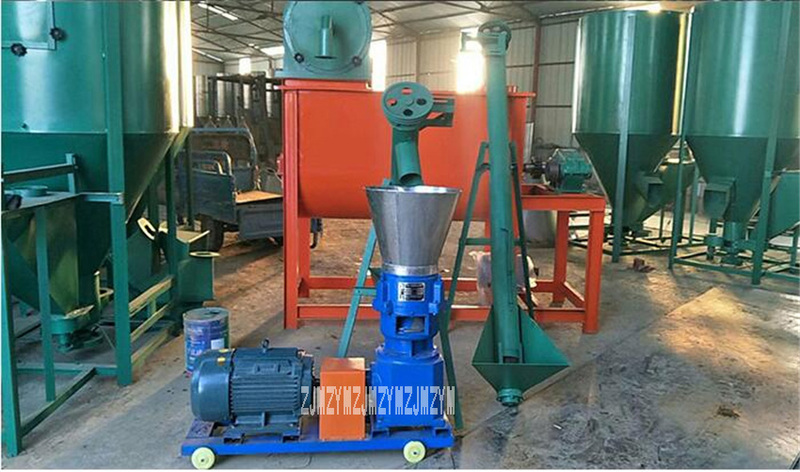 We also have other models with larger output, such as 90-120kg/h, 200-300kg/h, 400-600kg/h. 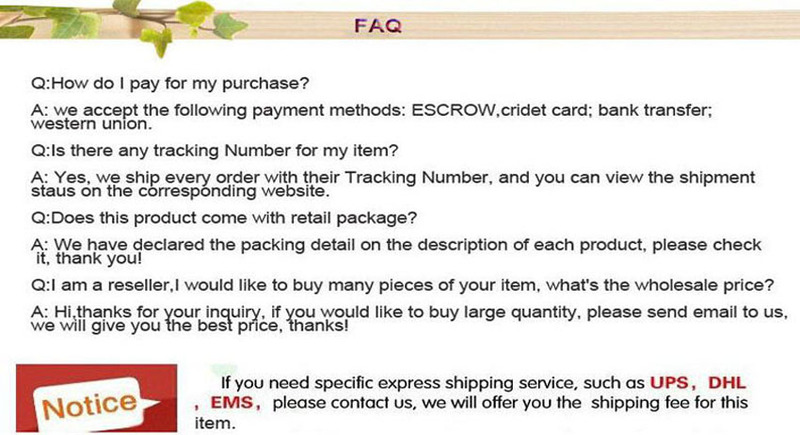 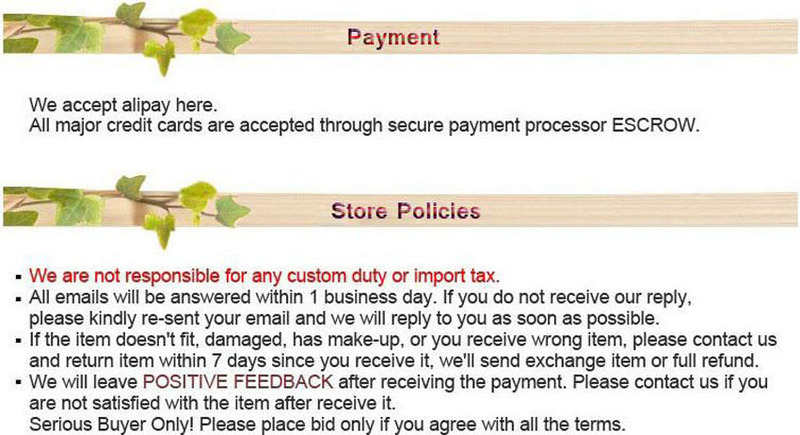 If necessary, please contact our customer service. 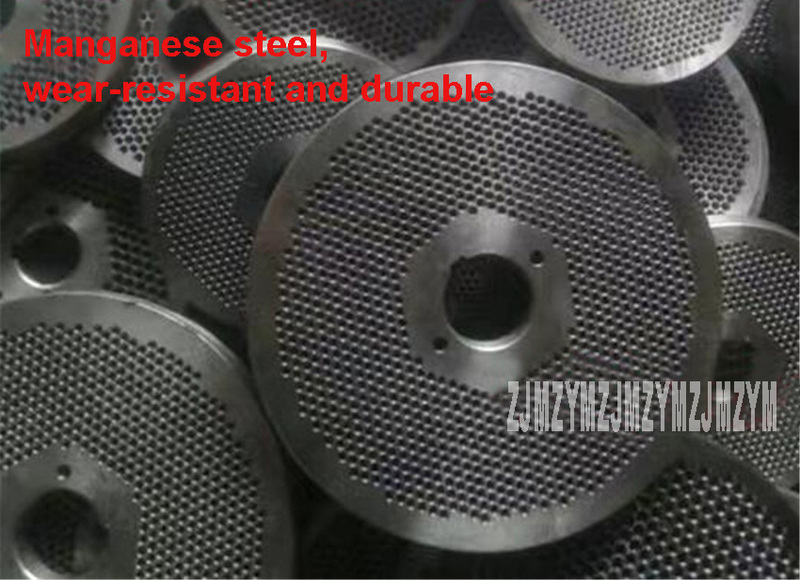 We have 2.5mm, 3mm, 4mm, 5mm, 6mm, 8mm, 10mm and 12mm mould for your choice. 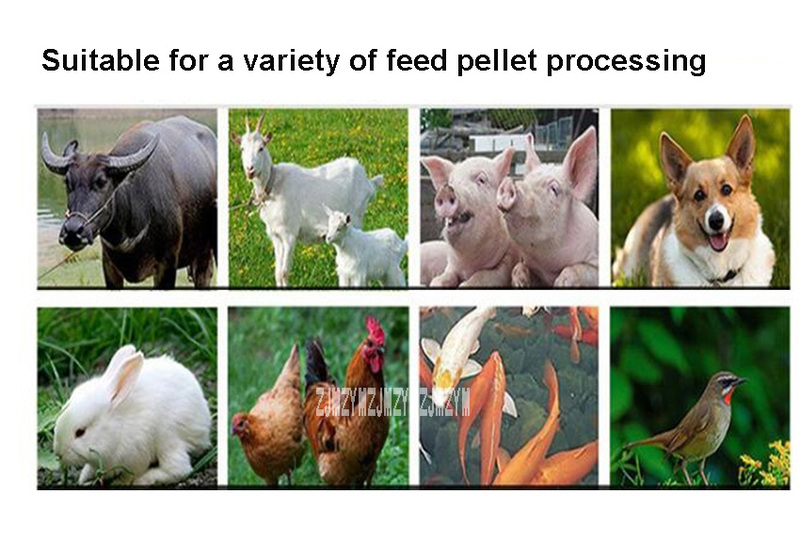 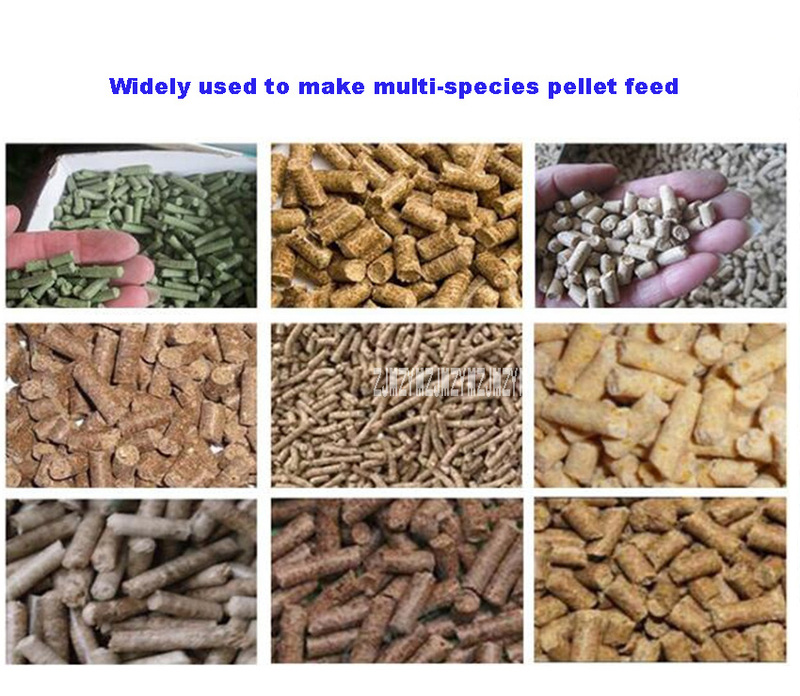 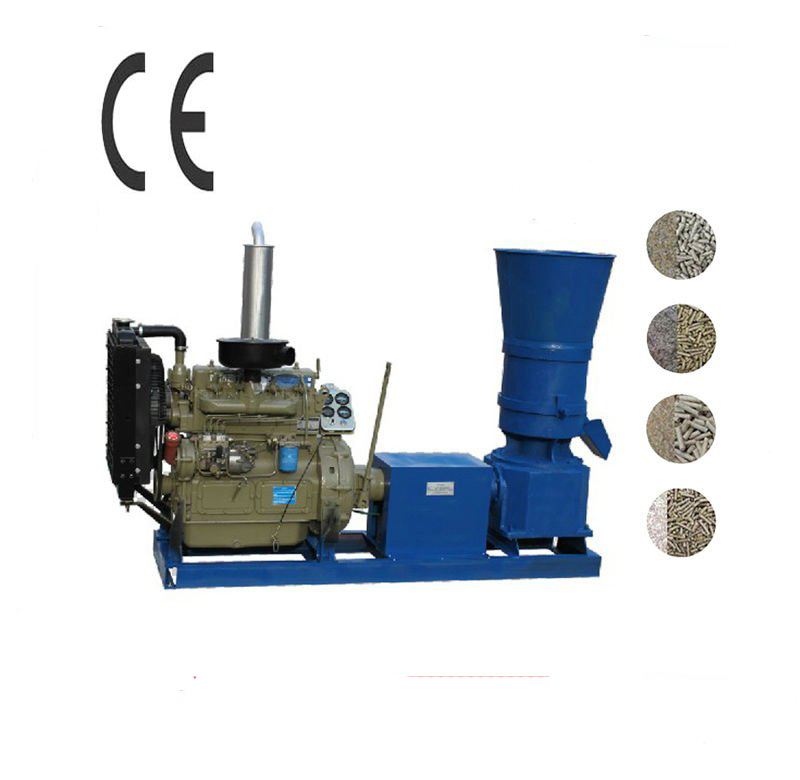 our machines\' output pellets is high density, high fuel value, low moisture and low ash content.